## Sync Ranks Bring the ranks from your server to your forums. 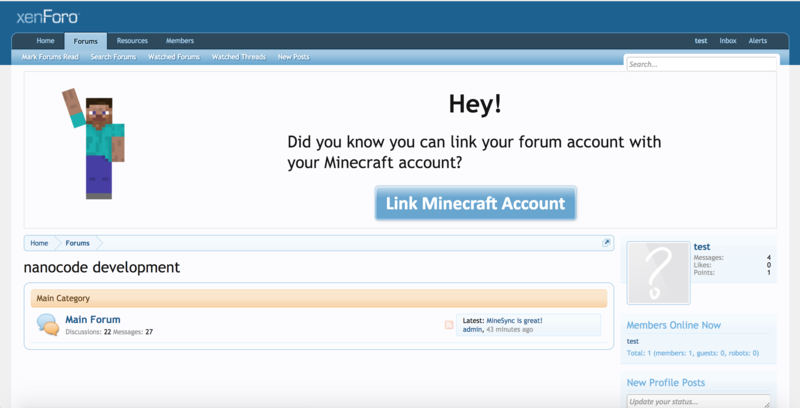 This also allows you to assign custom permissions to users on the forums for having an in-game rank. With MineSync, the experience never stops at the server. Your players know each other, not just on the server but also on the forums. 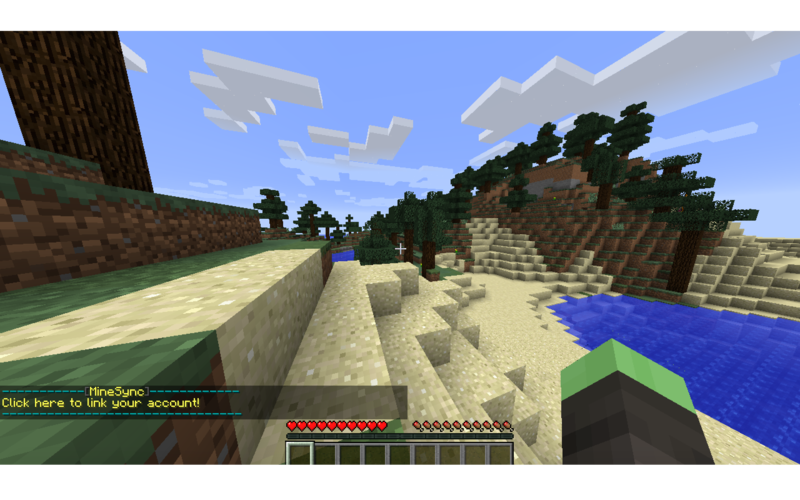 MineSync allows you to brand players with their Minecraft username, avatar and in-game rank. Let users take full advantage of the cosmetic features in MineSync. You can assign colours and display names to different in-game ranks. Players can choose which one to display from their profile settings. Encourage players to link their account to the website with call to action prompts across the site. Some things just don't need to be more complicated. MineSync is easy to use for your players. MineSync is simple, powerful and easy to configure. Administrators can easily tweak their MineSync settings with a clean interface.